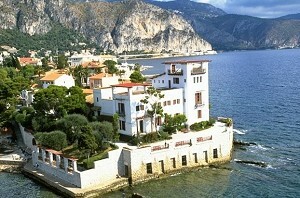 Seminar and congress places Alpes-maritimes-06: ALEOU. 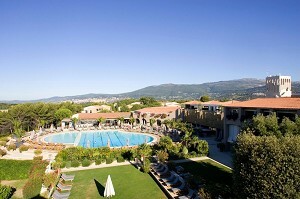 - Places where organize your seminar in the area: Provence-Alpes-Côte d'Azur. - Places where organize your seminar in the departments: Alpes de Haute Provence, High mountains, Alpes-Maritimes, Bouches-du-Rhône, Var, Vaucluse, Monaco. 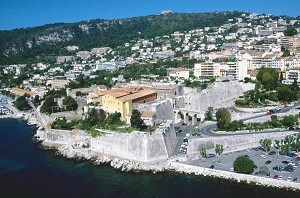 - Places where organize your seminar in cities: Antibes, Cannes , Grasse, Nice. 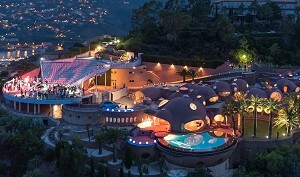 Specialized in hosting business events, the Servotel Saint-Vincent **** offers many offers in terms of seminars. 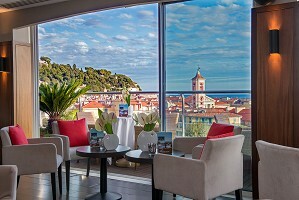 Our establishment is ideally located at the foot of the vineyards of Bellet, near the Promenade des Anglais, beaches and the hinterland of Nice. 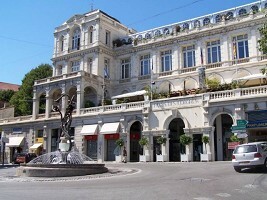 An exceptional location in the heart of Nice life ... The Aston Hotel offers 800m² seminar space until 250 plenary hall. Also for your professional or private meals, a reception area until 200 180 people with a degree view of the Bay of Angels. In an enchanting setting, our hotel offers you a perfect combination for your seminar in Nice between tradition, know-how and modernity. 150 m², 4 design salons equipped with high-end equipment! 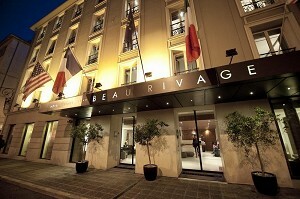 The hotel Beau Rivage offers a seminar space in complete independence, private access to a green interior garden with a garden furniture to relax. An ideal prestige structure for the success of your seminar or reception. 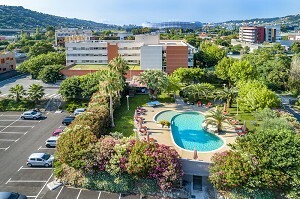 You will find 10 minutes from the Sophia Antipolis science park, and 20 minutes from Cannes and Nice international airport this exceptional setting where modernity and design rub shoulders with luxury and authenticity. The Palm Beach Summer Club Casino is the place to combine work and relaxation. 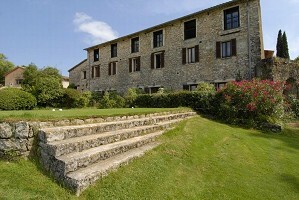 The Domaine des Belles Etoiles is the ideal place for all your private or professional events. With its large capacity of reception and its multiple spaces of receptions inside or outside, you will inevitably find your happiness. 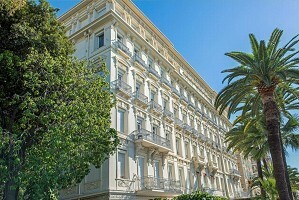 Ideally located on La Croisette, facing the sea and the Palais des Festivals, Cannes this very palace was recently redecorated and refurbished. 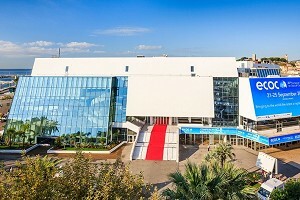 The Palais des Congrès de Grasse will allow you to organize your professional event successfully. This building houses many rooms, with different dimensions and adapting to any particular demand. 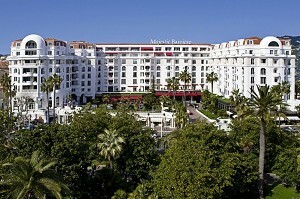 Organize your professional event successfully through the Palais des Festivals of Cannes. On the heights of Cannes, in the heart of 50 hectares of unspoilt nature, Opio en Provence dotted with houses in Provencal style. This unusual site among the olive trees, with a capacity of 600 people, is the ideal destination to refocus to green on its projects and teams. With 13 rooms including a plenary of 350 people, offer a privileged setting and modern infrastructures to all your major seminars! A palace non-standard, designed by architect Antti Lovag.